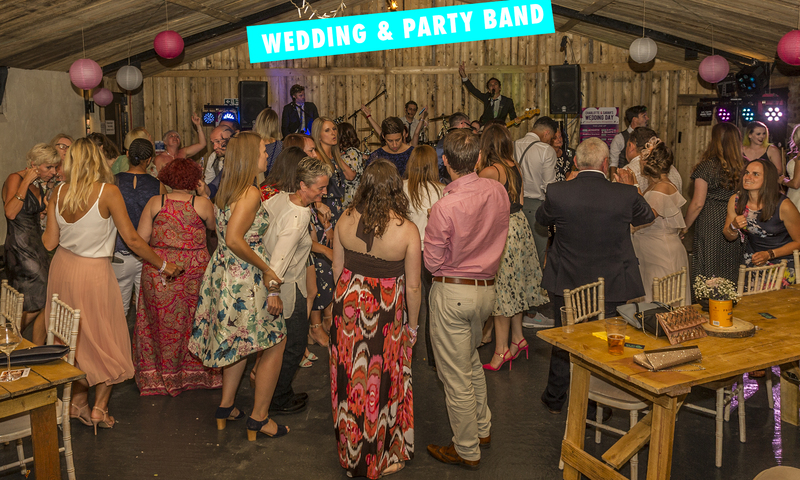 Are you planning an event that you need to hire a live pop covers party band for? * Some services are not applicable to very large scale events. We’ve tried to make it as simple as possible for you to get in contact us. You can either use the below form which will help advise us what we need to know. 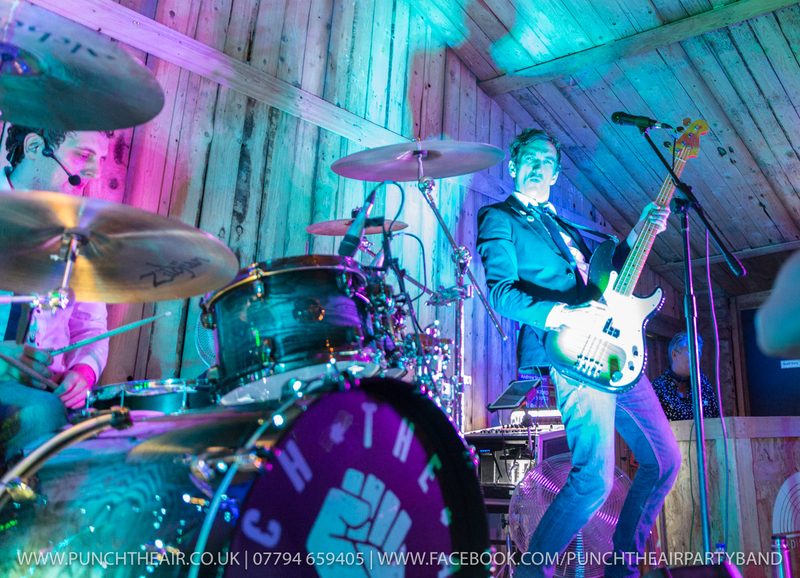 Email us at punchtheairband@gmail.com or you can call or text us on 07794 659405. You can even message us via our Facebook page here. After filling out your details and hitting send on the contact form below we will ping you back with an automatic response email containing all the information you’ve filled out. If you don’t get an automated response from us within 2 minutes in your email inbox its always a good idea to check your spam/junk mail folder just in case it may have ended up there in error. We will then email you back properly within the next 48 hours with a full quote. We do aim to respond to you a lot quicker than this though. 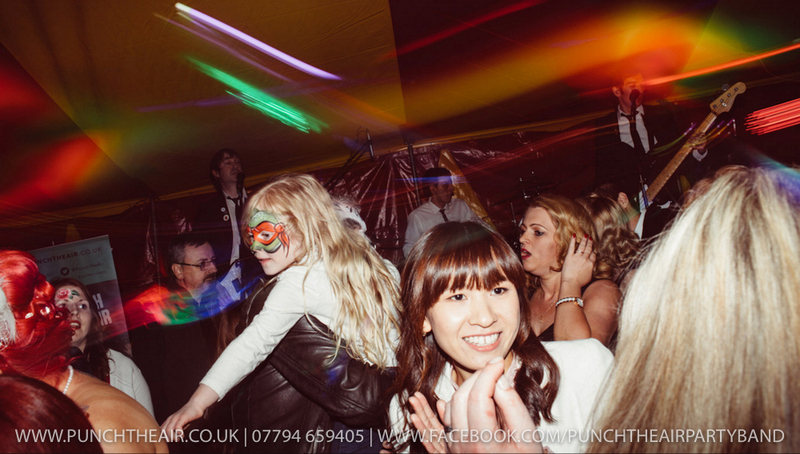 How to contact Punch The Air live party band.